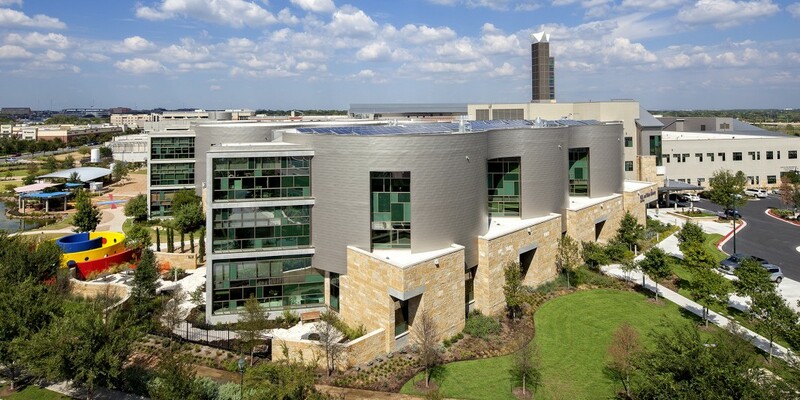 The new W.H. 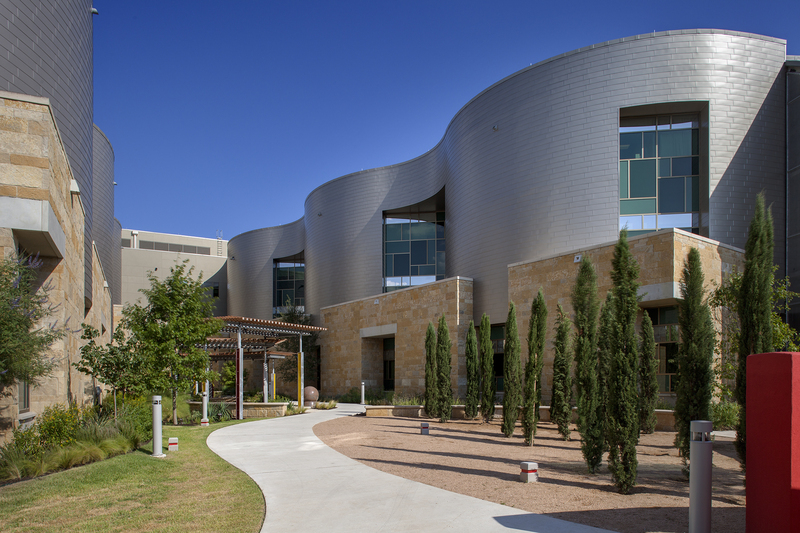 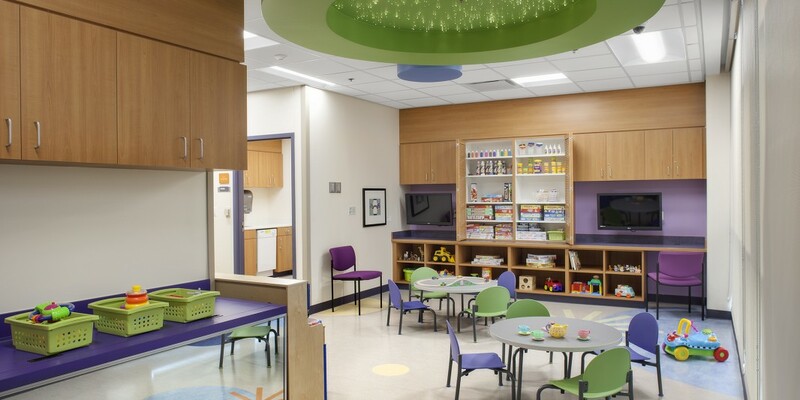 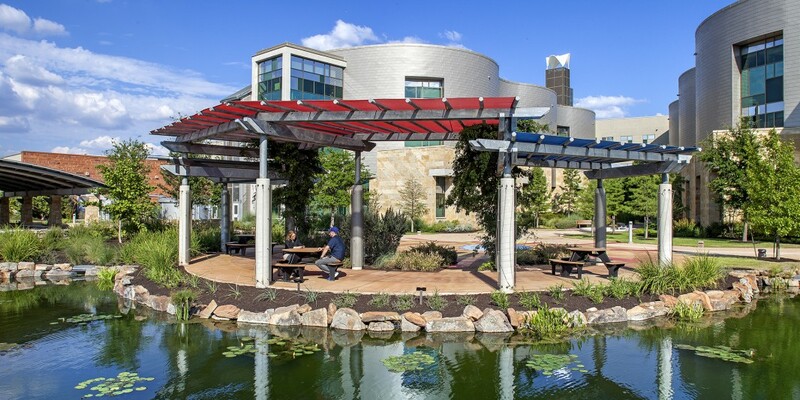 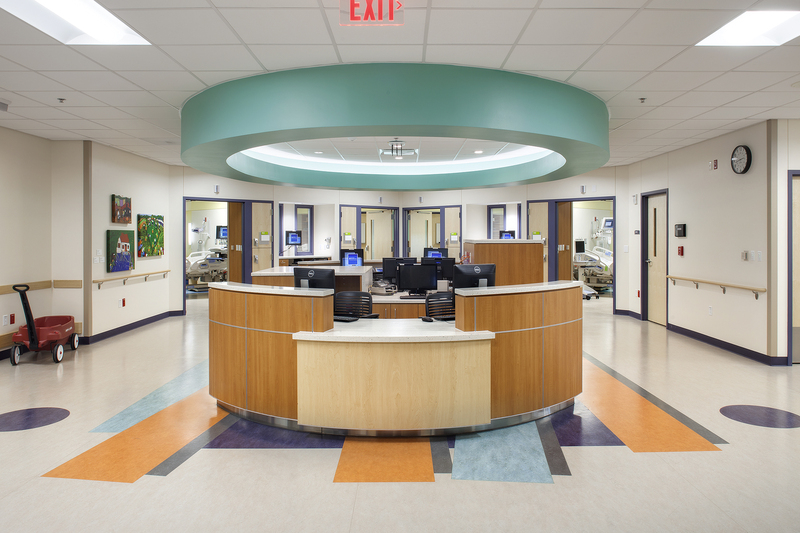 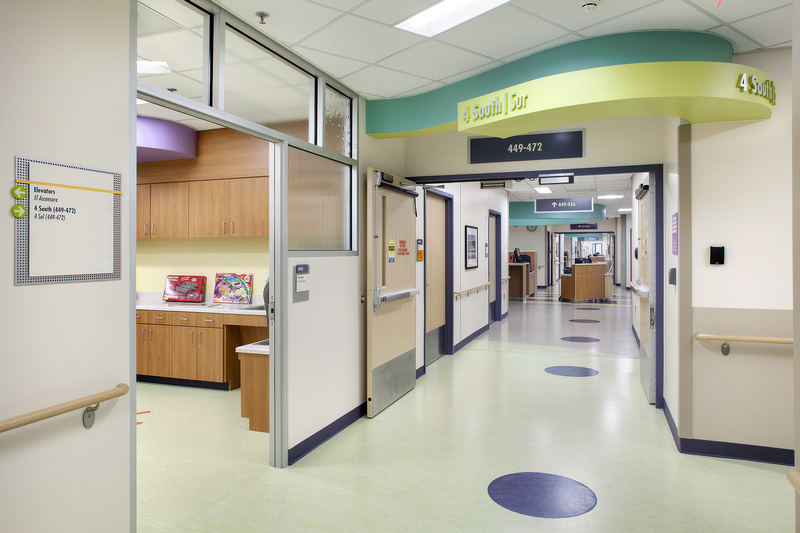 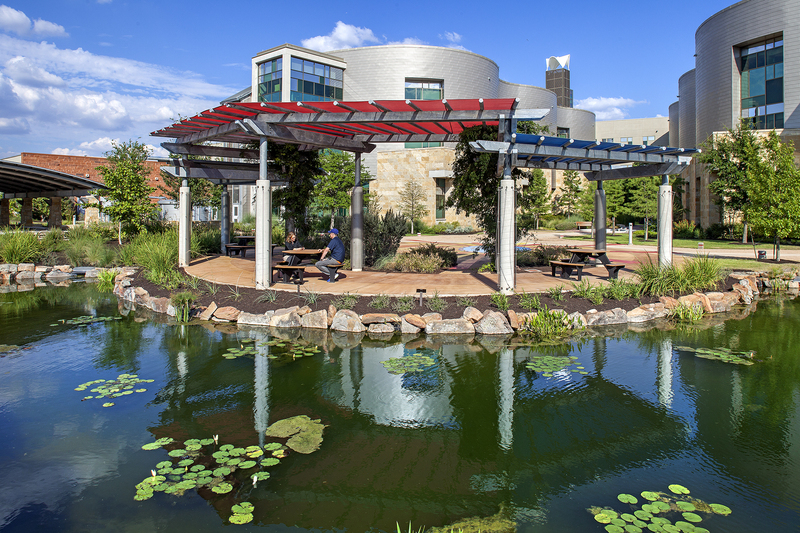 and Elaine McCarty South Tower provides the Dell Children’s Medical Center of Central Texas with its first inpatient rehabilitation unit and expanded services for children with epilepsy. 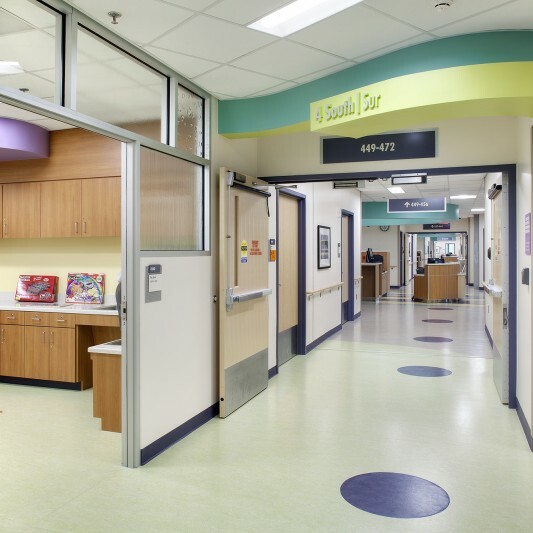 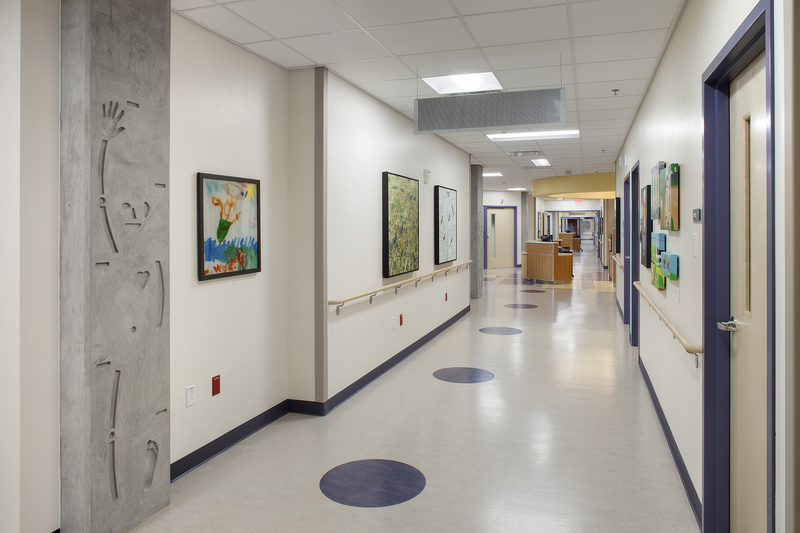 The six-bed rehabilitation unit for seriously injured children is the first of its kind in the Austin area for hospitalized children. 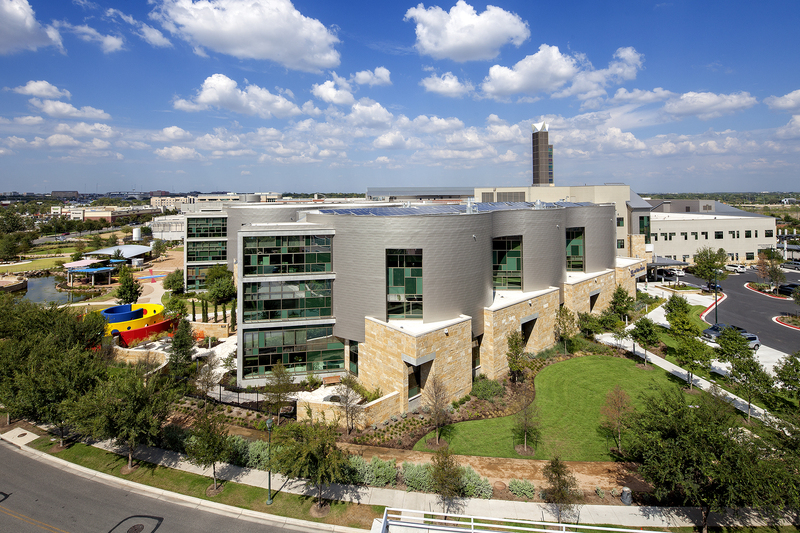 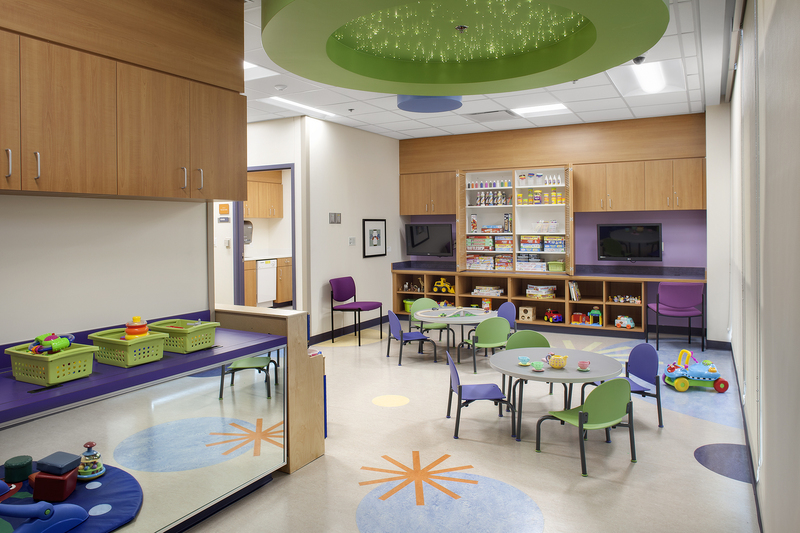 Built by Beck, the new bed tower increases Dell Children’s capacity to treat Central Texas children by 40 percent. 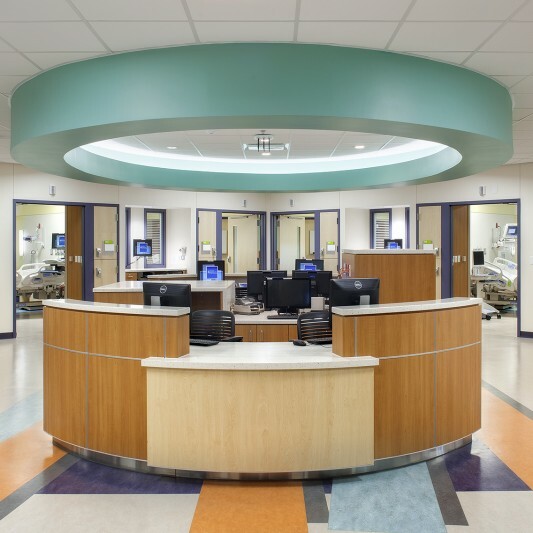 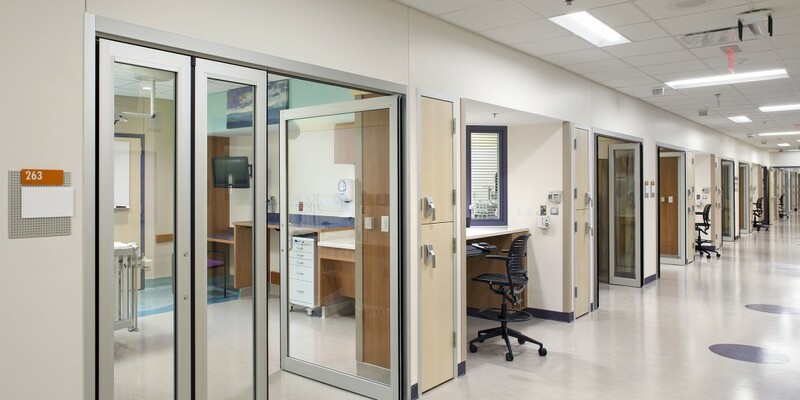 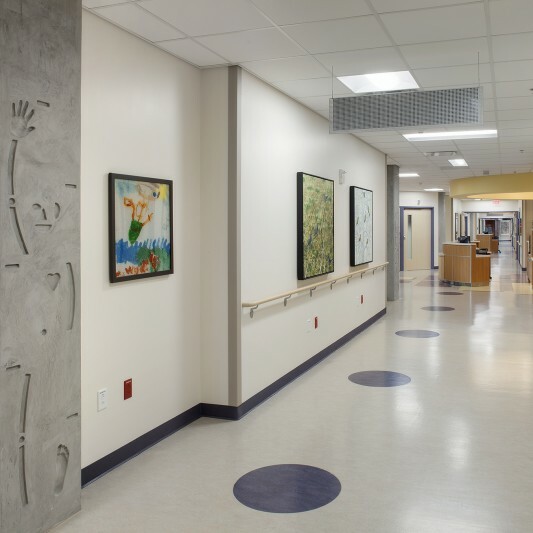 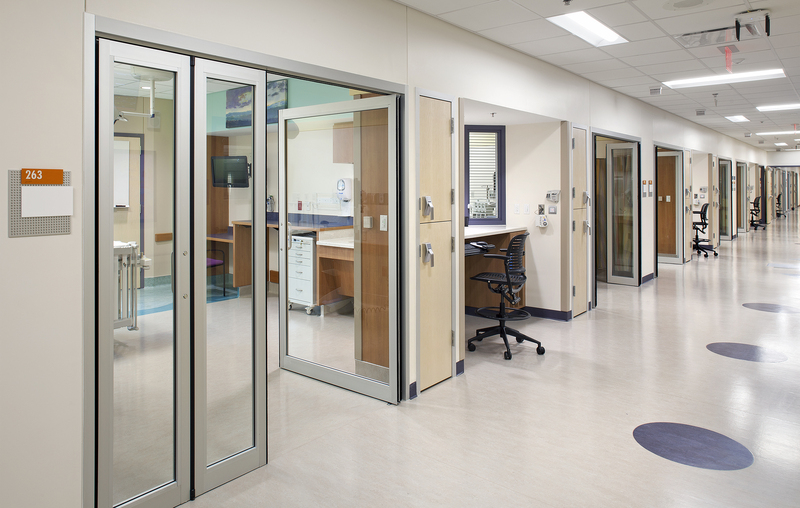 Featuring 72 beds and a state-of-the-art epilepsy monitoring unit, allowing the hospital to better serve its patients who travel worldwide for specialized treatment, the facility opened to the public two months earlier than originally scheduled. 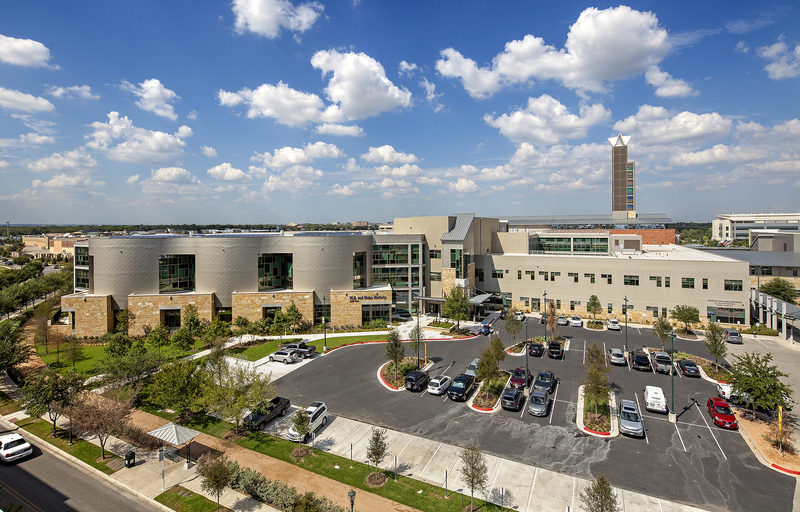 The project was the first building in the world to achieve LEED for Healthcare (LEED–HC) Platinum certification. 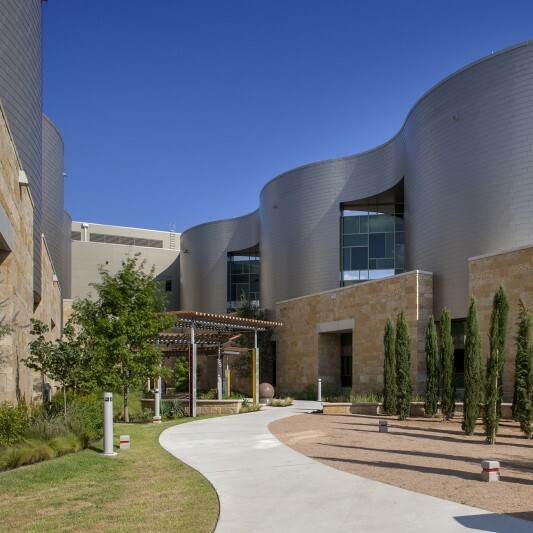 The bed tower was awarded for its environmentally sensitive design, which not only conserves water and electricity, but also positively impacts the hospital’s clinical environment by improving air quality, making natural sunlight more readily available and reducing a wide range of pollutants.